Patty is a graduate of the University of Vermont and a multiple award-winning reporter for Maine Public Radio. Her specialty is health coverage: from policy stories to patient stories, physical health to mental health and anything in between. 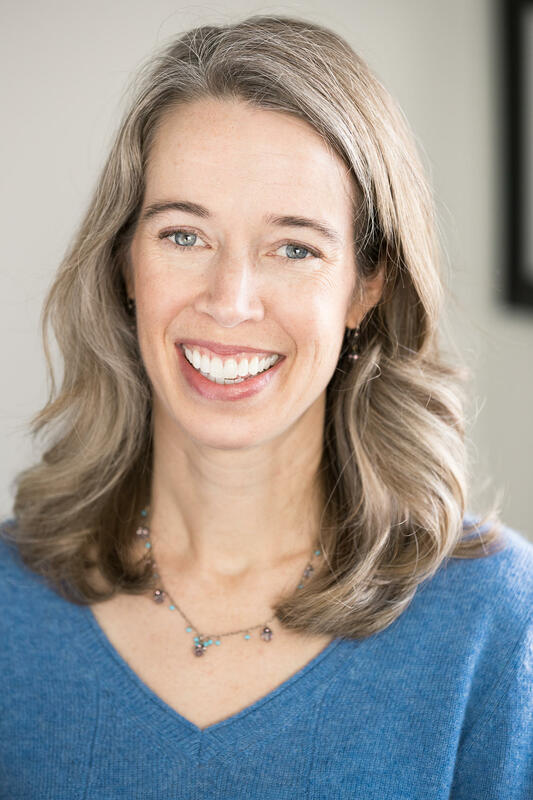 Patty joined Maine Public Radio in 2012 after producing stories as a freelancer for NPR programs such as Morning Edition and All Things Considered. She got hooked on radio at the Salt Institute for Documentary Studies in Portland, Maine, and hasn’t looked back ever since. 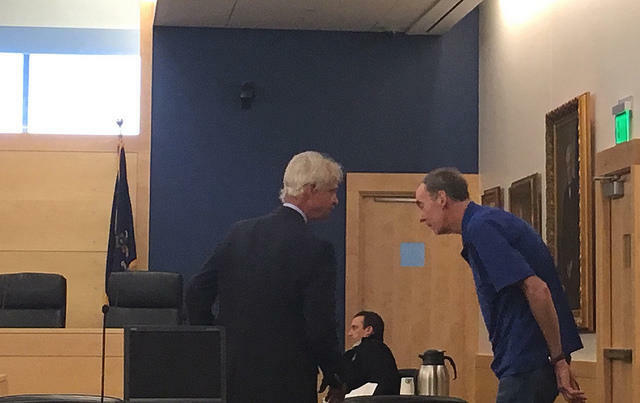 A Dixmont man facing criminal charges stemming from a mental health crisis that led to a 20-hour standoff with Maine State Police is free on probation. On Friday, Mike Grendell of Dixmont will appear before a judge to ask for a suspended sentence in an unusual case. 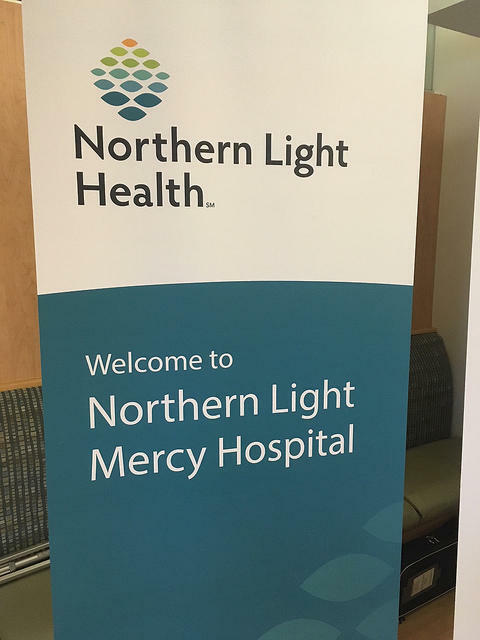 Eastern Maine Healthcare System has officially changed its name to Northern Light Health. 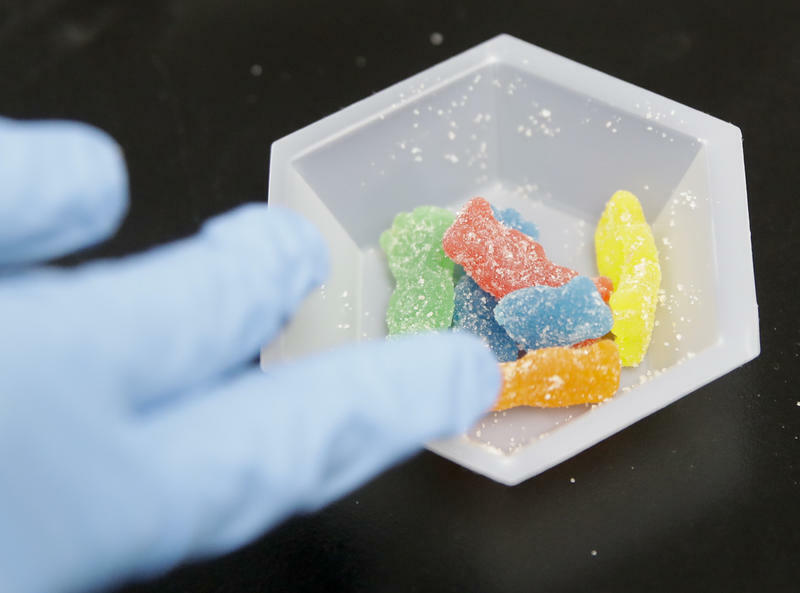 Maine's Department of Health and Human Services is urging the public to remember the dangers of accidental marijuana ingestion. Originally posted 12:53p.m. September 28, 2018. 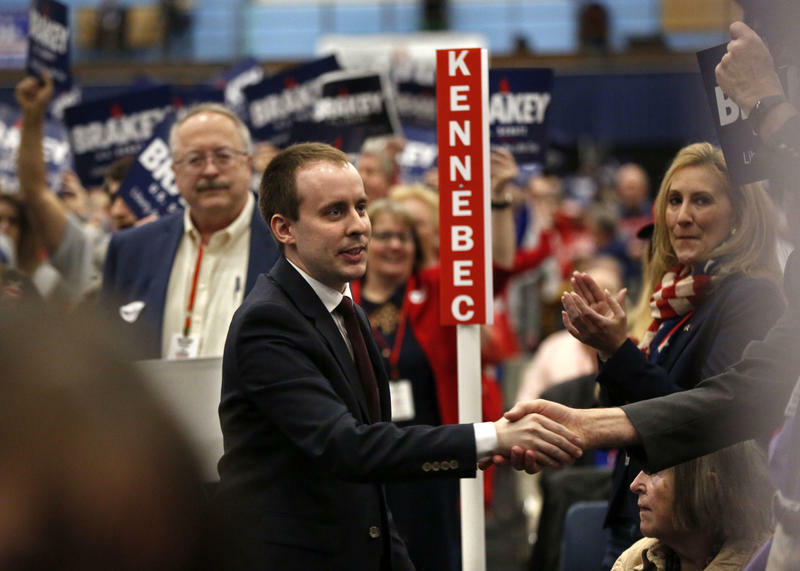 The group suing the LePage administration to force it to expand Medicaid has withdrawn its motion seeking a third party receiver to take over the process of implementation. The development came at the end of two days of hearings in Superior Court in Portland. 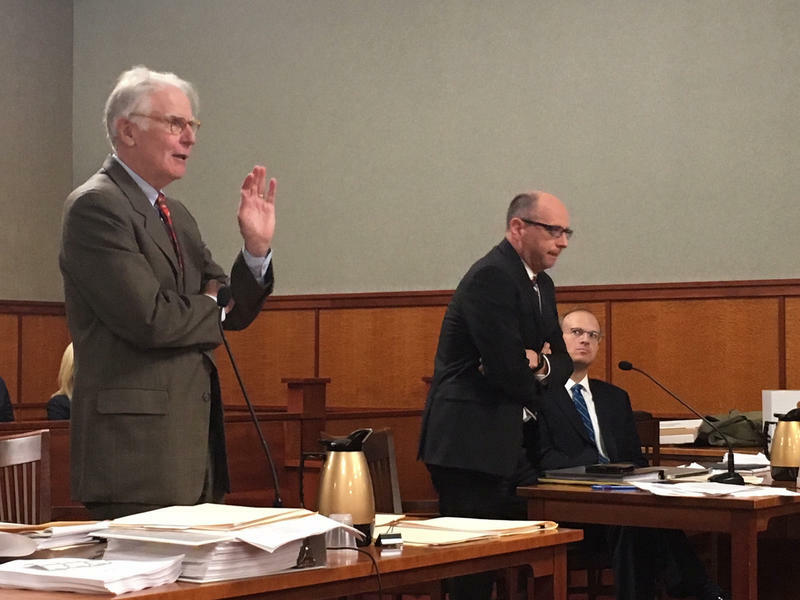 The question of whether Medicaid expansion can take effect in Maine without any dedicated funding went before Superior Court in Portland Thursday. The legal battle over Medicaid expansion picks up again in Superior Court in Portland Thursday and Friday. A new report by the Annie E. Casey Foundation finds that about 12,000 children in Maine have young parents, ages 18 to 24. The U.S. House has passed two bills that could help some consumers pay less for prescription drugs. The bipartisan legislation, sponsored by Republican U.S. Sen. Susan Collins of Maine, was approved by the U.S. Senate last week. Starting Oct. 1, Eastern Maine Healthcare Systems will change its name to Northern Light Health. EMHS senior vice president Matt Weed says the health care system decided to change its name to better reflect its statewide presence, which has grown from one hospital to nine. A new report finds that 85 percent of children in Maine with young parents live in low-income households. 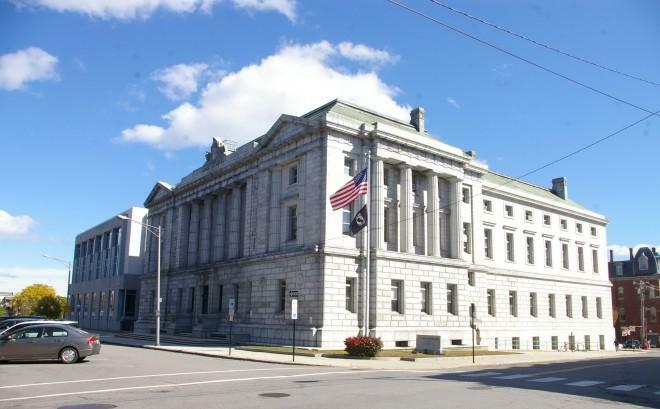 Maine has seen a slight decrease in the number of drug deaths in the first six months of 2018 compared to the same time last year, according to a new report released by the attorney general’s office. But overdose deaths are still high, and the report finds that the primary driver continues to be the synthetic opioid fentanyl.